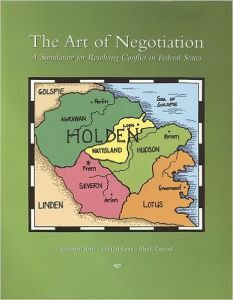 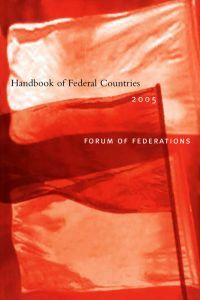 This concise introduction to the ways in which the world’s federations manage their finances. 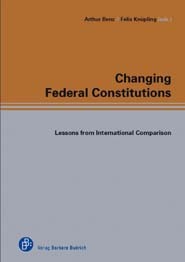 Topics covered include the distribution of taxation powers among different levels of government; regional equalization schemes; authority over natural resource revenues; and the impact of federal systems of government on pension, welfare, and income assistance programs. 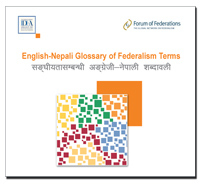 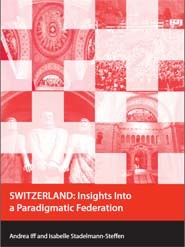 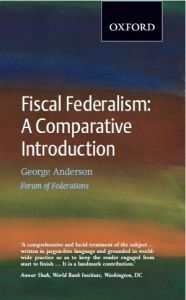 The book targets second-, third-, and fourth-year courses in Federalism and Comparative Politics at the university level, and will also be useful for practitioners and civil servants. 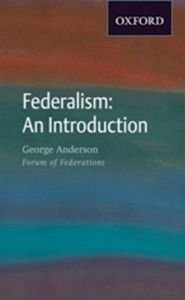 By George Anderson.